Some very interesting changes to MOT testing have been announced and we’ll give you a clue: It’s not changing to less frequent testing. Say goodbye to advisories and hello to dangerous, major, and minor fails. What is being tested has also changed with focus on the diesel filters of the emissions system. These changes aren’t just for the passenger car either; they affect several classes of vehicle up to a class 7. It now makes sense for operators of heavy duty fleets to look at preventative maintenance as their most effective DPF strategy. Updating the MOT test is nothing new. The test was introduced in 1960, and has been updated copious times since for new technology and new standards of testing. It is clear the government are paying attention to new areas of the vehicle, one of them being the diesel emissions systems and it’s filters. 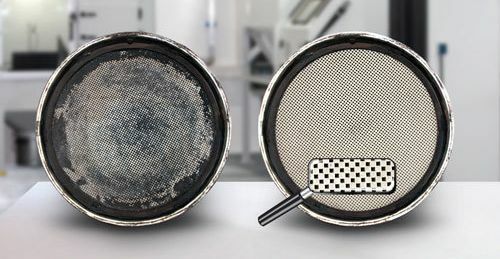 Signs of DPF casing being cut & welded, or filter missing, is major fail. This is not a knee jerk reaction. This is a considered response to the way that diesel engines work. Most interestingly is the specific inspection of the filter if the vehicle would have had one fitted as standard. There is one simple reason for including this new cutting and welding inspection; that they know people do it. I have seen a cut & welded DPF unit myself. Once you see welding on the filter it is impossible to say what tampering has gone on inside. It is likely that the filter substrate has been removed to relieve the exhaust back pressures instead of properly cleaning it. Now unacceptable levels of carcinogenic particulates and CO2 are entering the atmosphere. These latest MOT changes also impact vans up to 3500kg. 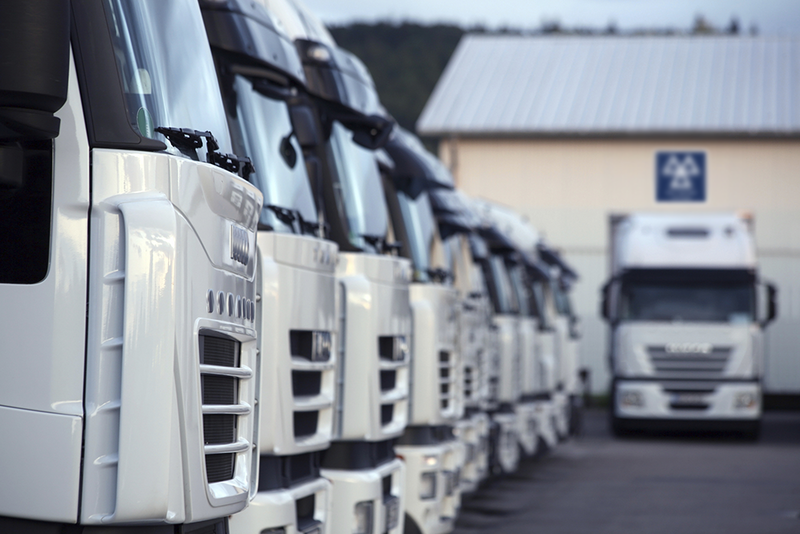 As most commercial fleet operators manage a wide range of vehicles, this may well be causing them to be thinking about their overall DPF maintenance strategy more seriously. The first thing they need to do is look closely at the fine print of the new MOT test which stipulates that evidence of legitimate reasons why the DPF has been removed would need to be provided. 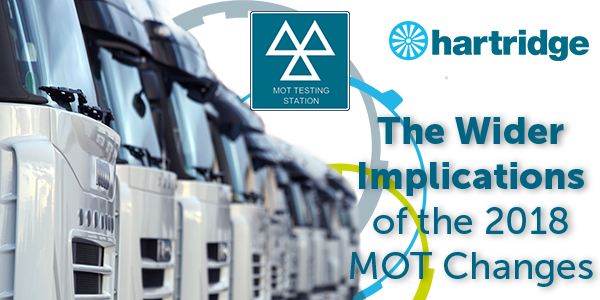 Not only is this 2018 MOT standard pointing fleet managers in the direction of DPF maintenance, but it is putting emphasis on the evidentiary paper trail that goes with it. Want to read all the UK Gov documents? Click here. It is foreseeable in the very near future that DPF cleaning logs will be as second nature as the service book. Is further, legislative-style, change on the horizon that may lead to requirements in the EU & UK for DPF cleaning? Should commercial vehicle operators be more than a little nervous about not having a DPF maintenance strategy yet? In the last 6-12 months substantial changes have been announced or underway. The DVSA use SPECS cameras to hone in on rogue commercial fleets to conduct on-the-spot checks for the presence of correct emissions control components. Ultra-low emissions zones are actively policed and are reaching beyond just capital cities. Additionally, now we have the new MOT specifications with more emphasis on compliance & evidence. In the past there have been limited DPF cleaning options available and a lot of mystery and poor information out there for the fleet manager to access. However now the need for action is clear, as is the direction to take and the solutions available. Let’s just quickly look at why the MOT test will stay at an annual frequency for the time being. A recent DVLA report states the top reasons for rejection are components which were the responsibility of the vehicle owner to upkeep. Bulbs, tyres, and brakes are the most common causes of test failure, and not often the mechanical condition of the vehicle being unsafe. Just as simple maintenance of bulbs and tyres can prevent a fail certificate being issued, so can preventative maintenance of the vehicle’s DPF. By cleaning the filters regularly not only will you maintain the emissions, but you can extend the life of the expensive filter itself. Vehicles which are part of a fleet spend less time off road and more time working for its business. The DPF300 Master Series cleans 90% of the substrate and reaches through the entire length of the filter. By using bi-directional air blades it removes soot and ash which can build up and destroy the filter, and it does it in a way that doesn’t damage the cells. By beginning a cycle of preventative maintenance you won’t reach the point of needing to remove or ‘bypass’ the filter at all.